The following are rate of gain charts for each species. This form and information will be provided to each member that registers at the Initial Weigh In as a guide to assist in the members progress with their project animal over the period of time from Initial Weigh In to Final Weigh In at the Fair. 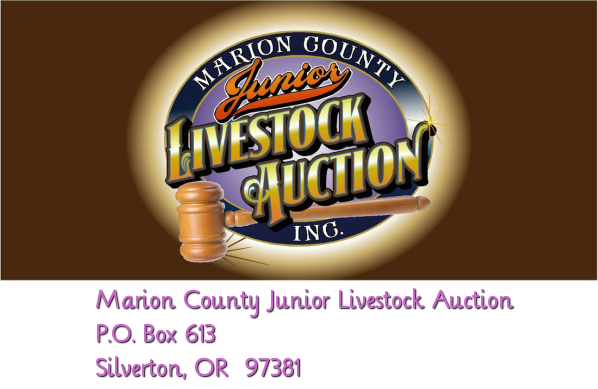 Each species has a minimum and a maximum weight to qualify for sale at the auction. This information is for reference only. The ROG requirement has been removed for all species.